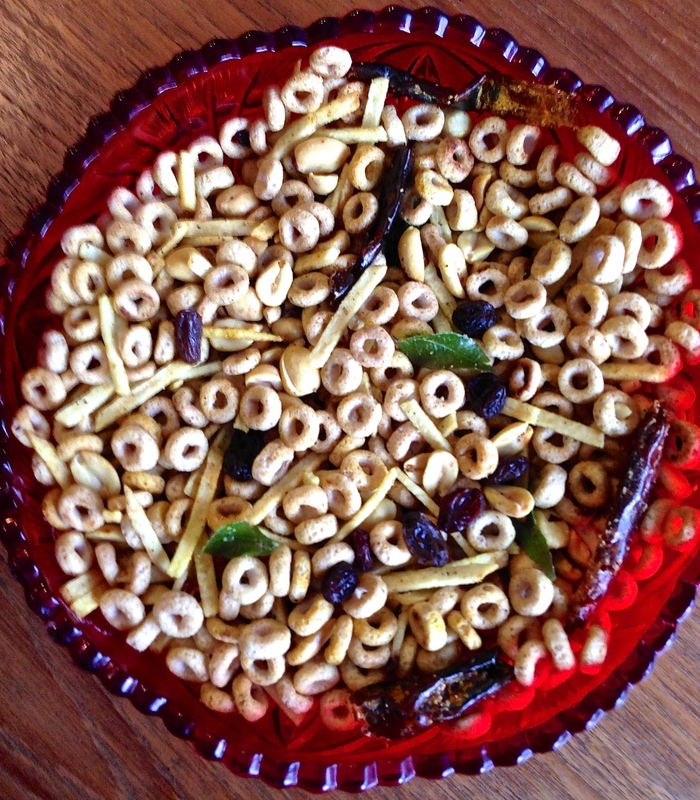 A few years ago when my (adult) daughter started eating Cheerios regularly, I came up with the idea of making Chuduva (a spicy savory snack mix) with them. At that time, Multi Grain Cheerios contained 100% of the RDA of iron per serving*… and since my daughter had an iron deficiency during her pregnancy it was the perfect snack for her. She was also told that having Cheerios with milk slows down the absorption of iron so she had been looking for creative ways to eat them. 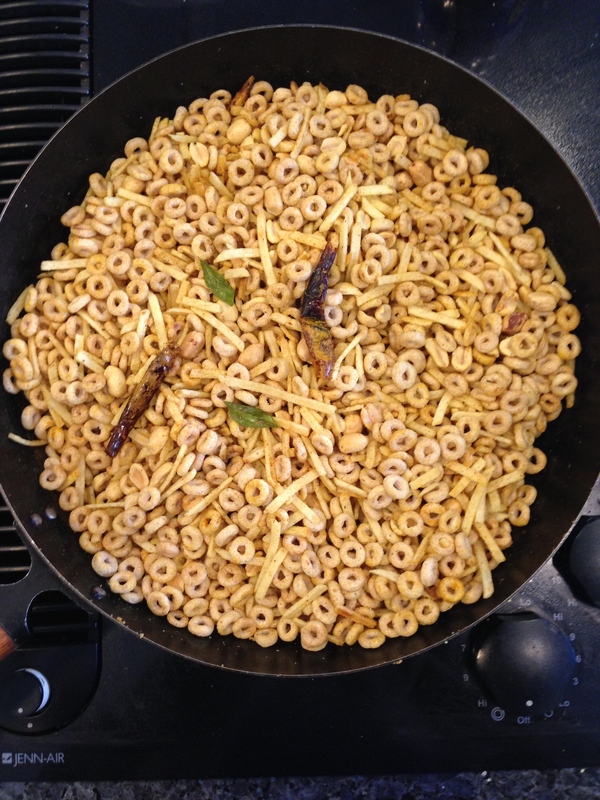 I still make Cheerios Chuduva regularly (except with regular Cheerios which has less sugar than Multi Grain) as my retired husband likes to munch on something during the day – its still one of his favorites! *Now the recipe has changed and it only has 45% of the RDA of iron per serving, similar to regular Cheerios. Heat oil in a large wok, add the cumin seeds, red chilis and curry leaves. Stir till the cumin seeds start to brown. Add the turmeric, salt, and cayenne pepper. Stir and add the raisins. Stir for 30 seconds and add the cheerios, potato sticks and peanuts. Continue to stir on low heat until the mixture is well mixed for about 3 minutes. Let cool and store in an airtight container. 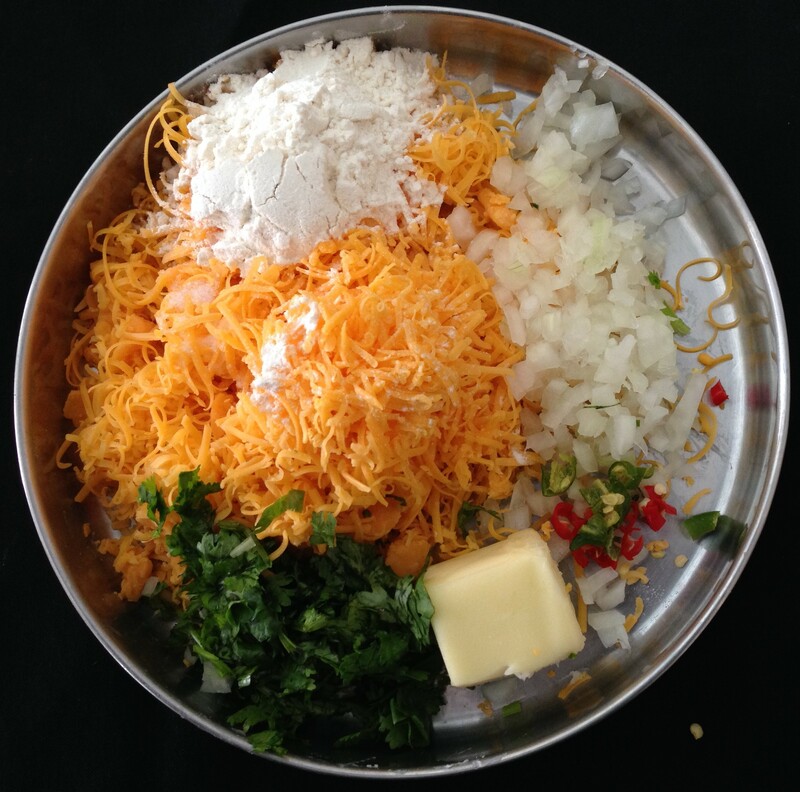 I’ve just recently gotten back into a routine of cooking again, since we were traveling for more than a month over the holidays… India and also a few countries in Southeast Asia. We had a huge family reunion in Bali which was a lot of fun especially for the children. My daughter and grandson also came with us to Hyderabad for a couple of weeks, and I was so surprised that my grandson actually ate well there! 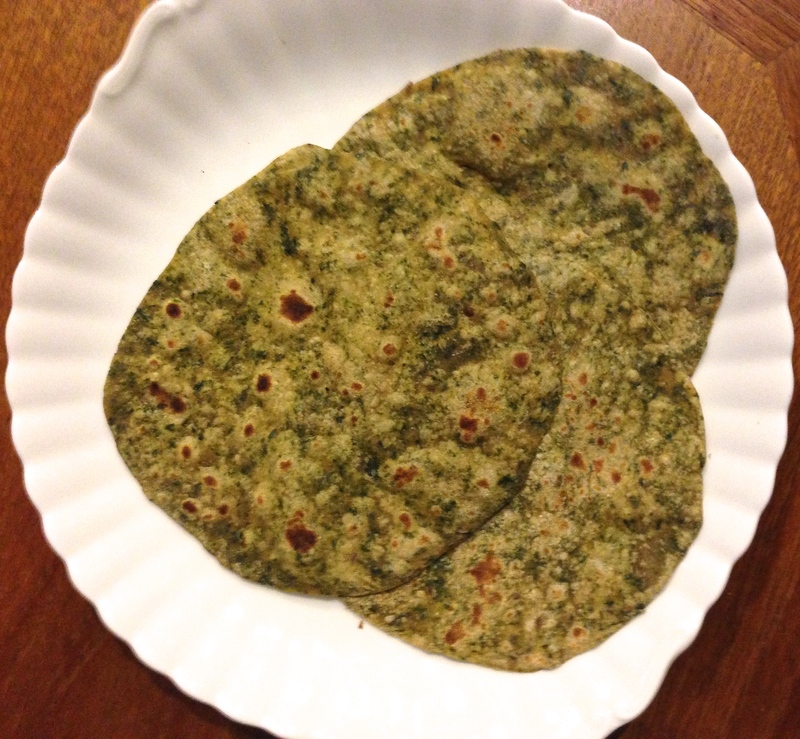 He is a very picky eater and also a vegetarian… but he enjoyed eating dosas (lentil and rice crepes), and spinach, and also cauliflower chapathis (flat bread, also called rotis in north India). 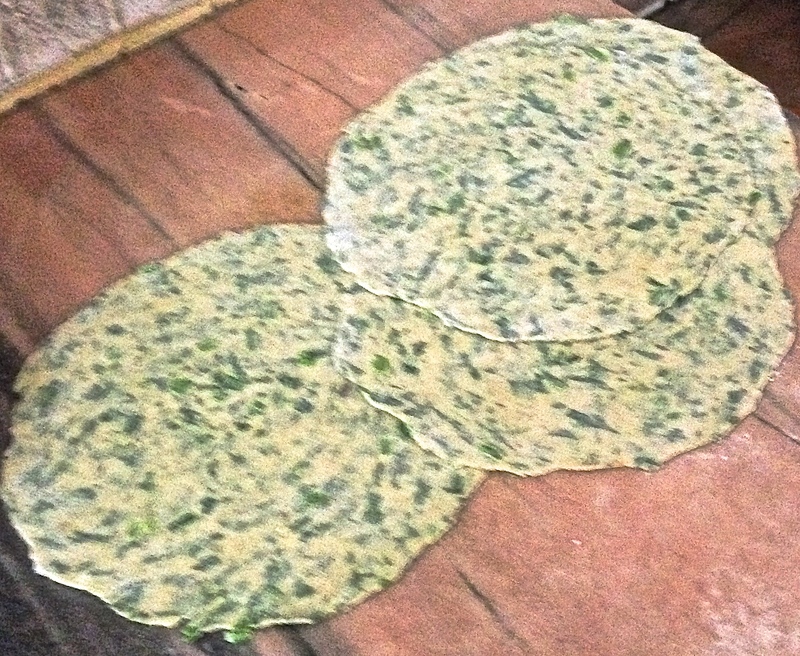 They seemed much easier and quicker to make than spinach or potato filled parathas which are quite common, so I learnt to make them while I was there. 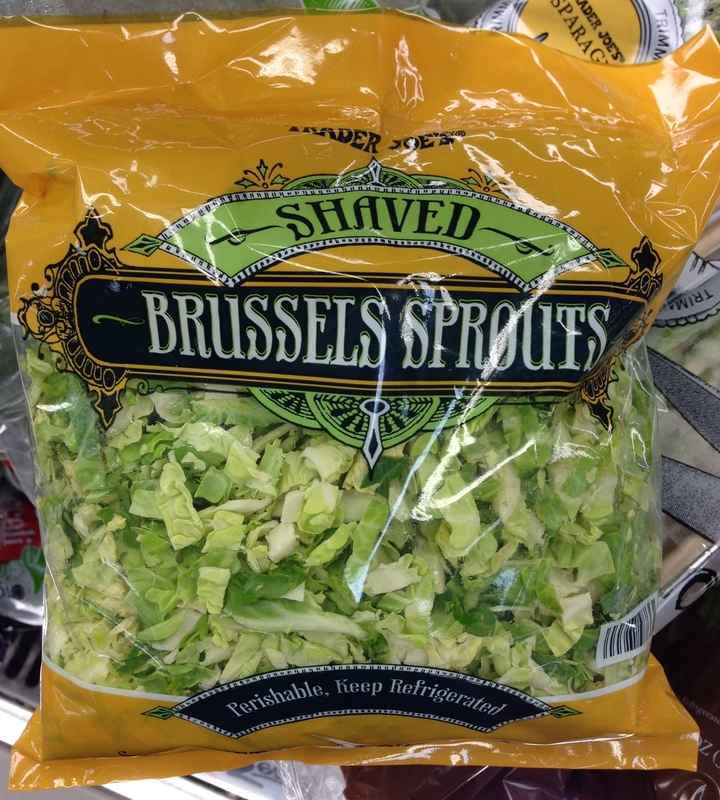 This seemed like a great way to incorporate vegetables into a child’s diet (or any picky eater!). Heat the oil in a saucepan add the cumin seeds. Stir until they start to brown. Add the onions and cook for a few minutes till they become soft and light brown in color. Add the ginger, garlic and green chillies and stir for 30 seconds. 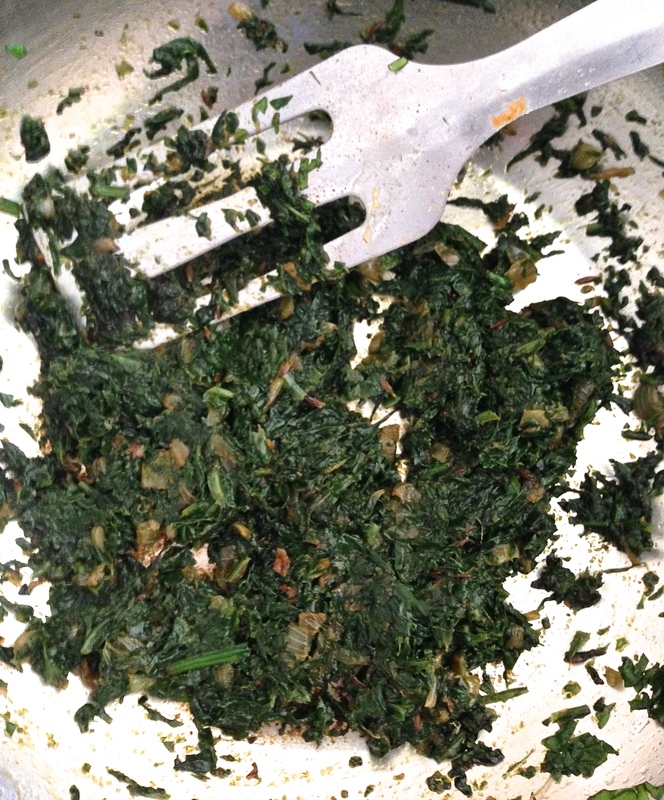 Add the spinach and cook on low till the water evaporates and the mixture is dry. Add the salt, coriander and cilantro. Cool the mixture. 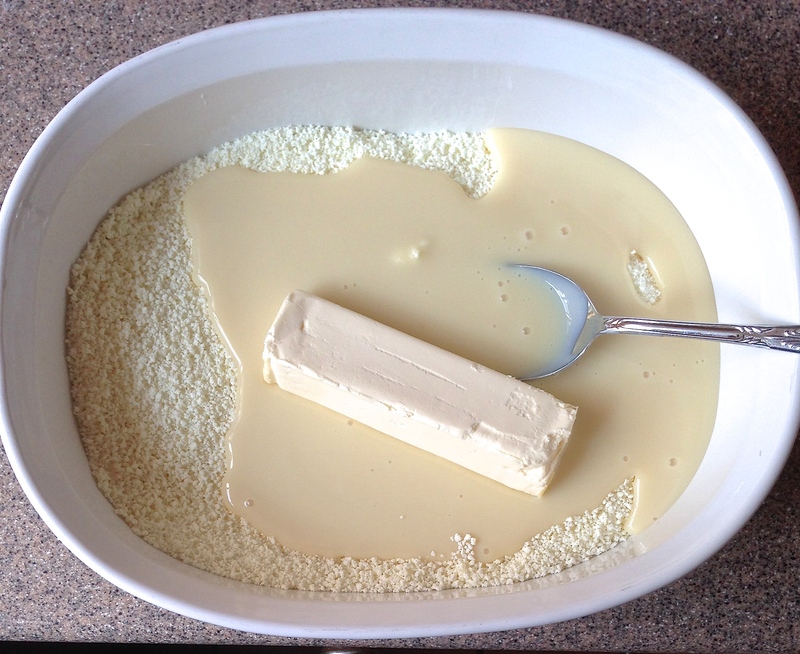 In a bowl, mix together the whole wheat flour, salt, oil and yogurt. Add the spinach mixture and stir well. Slowly add about 1/2 cup water to make a soft dough. (If it becomes too sticky add approximately a tablespoon of flour). 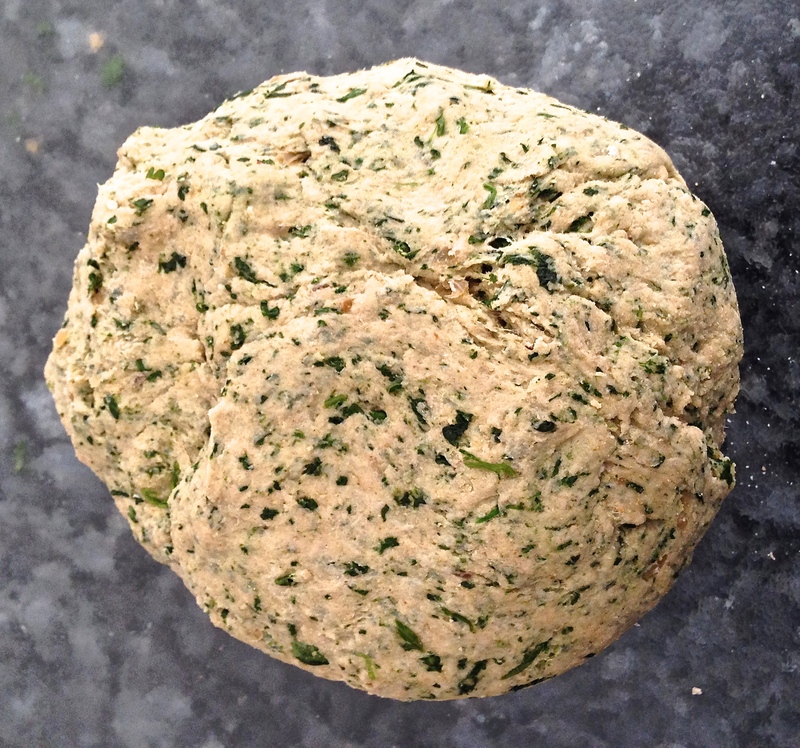 Knead well by hand or use a food processor or stand mixer. 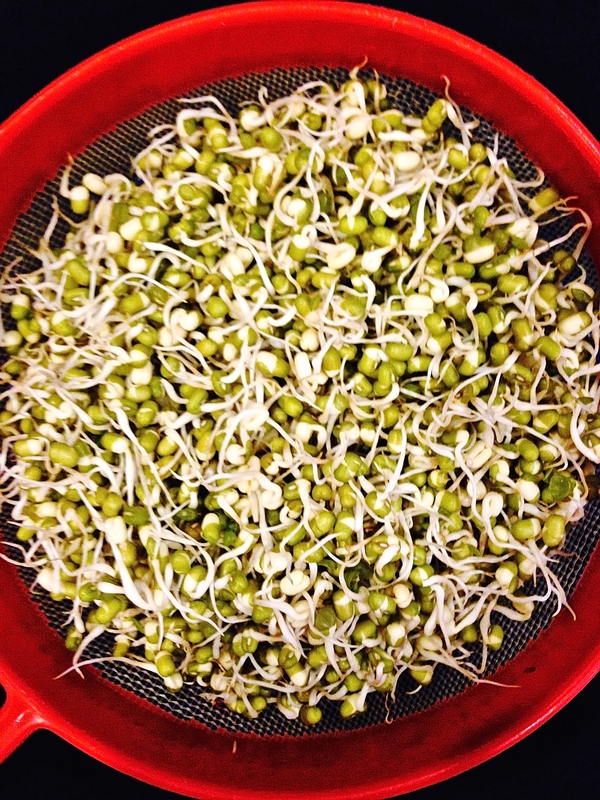 Place in a covered bowl and set aside for 1/2 hour or more. Make small balls about the size of a large lime. Using a rolling pin, roll out each ball into a thin round shape, coating each side with flour while making it as thin as possible. Heat a griddle over medium heat. Add the chapati and after a minute turn and cook again until you see tiny brown spots. Again turn and lightly press down with a paper towel or soft towel till you see the chapathi puff up in places. Turn once more and repeat till it is brown. Place in a plate or box, cover and repeat with the remaining balls of dough. 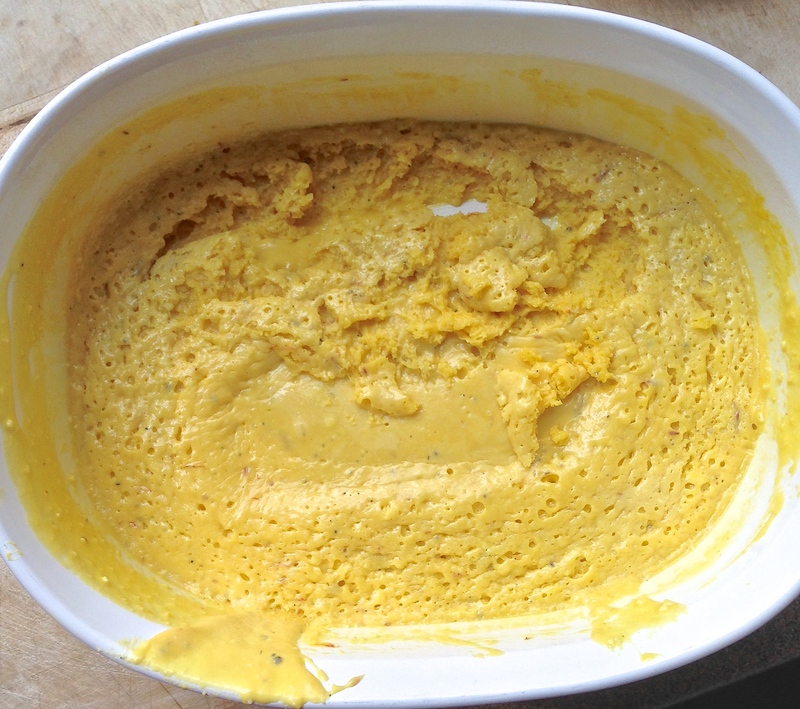 Kids/Optional: Brush butter or ghee on chapathi when done. Note: Best served hot, but they freeze well. Simply reheat on a hot griddle till warm. With the holiday season around the corner, this soufflé is the perfect dessert for parties since it’s easy, delicious, and you can prepare it ahead of time. In addition to Indian and Mexican grocery stores, you can find canned mango pulp in regular supermarkets as well. 1 cup whipping cream, whipped to stiff peaks. 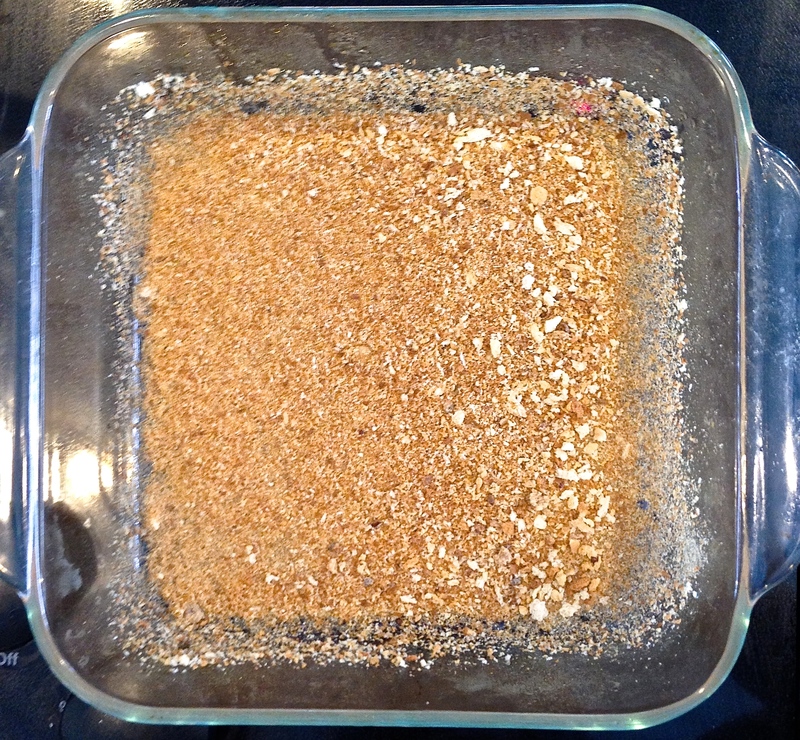 Combine the graham cracker crumbs, sugar and butter. Press into a 8″ x 8″ baking dish. Bake for 8- 10 minutes. Cool. 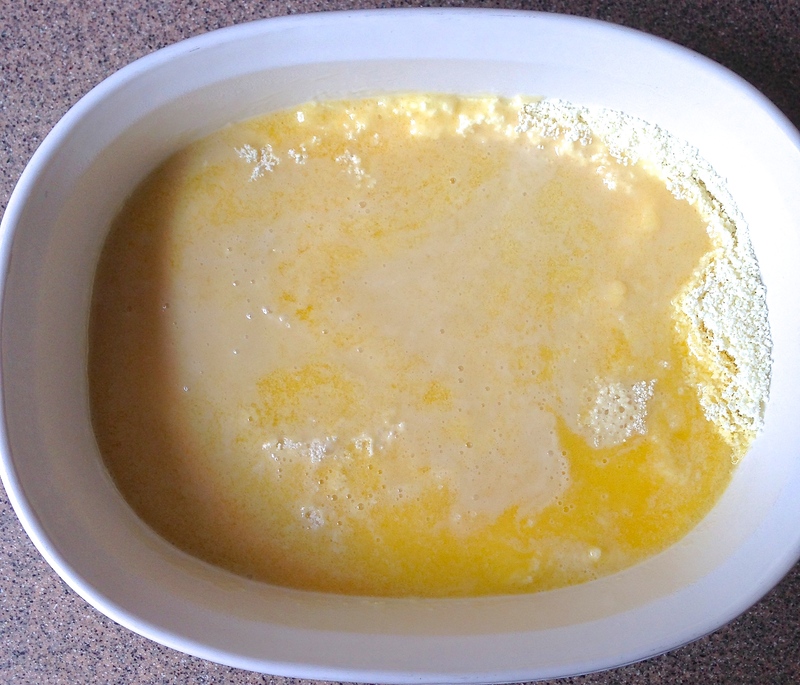 Heat the gelatin mixture in the microwave oven for 5-10 seconds till the gelatin has dissolved and the liquid is clear. Cool. 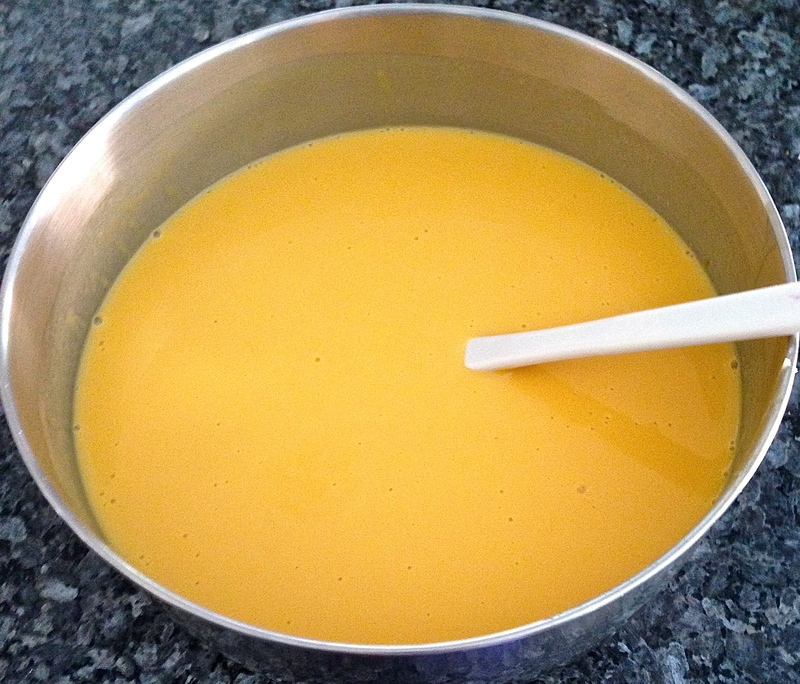 Mix together the mango pulp, condensed milk, milk and the dissolved gelatin. Stir the mixture till it is well blended. Pour into crust and refrigerate to set. 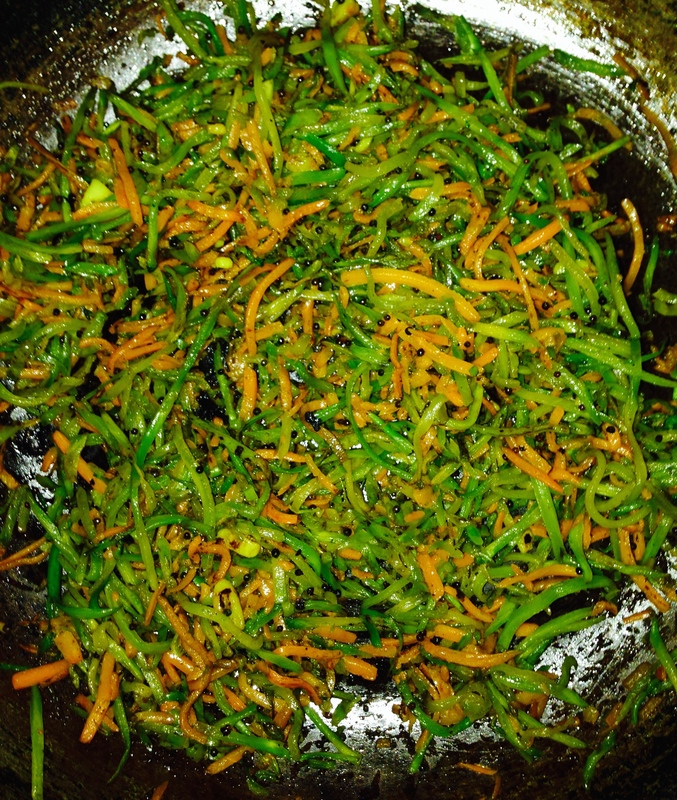 Garnish with chopped nuts just before serving. No crust option: Pour the soufflé mixture directly into the dish and refrigerate. This year Diwali or Deepavali (as it is called in the southern part of India) is celebrated on October 23. The “Festival of Light” changes every year according to the Lunar calendar, and is typically the darkest, new moon night. The festival signifies the victory of light over darkness, good over evil, knowledge over ignorance, and hope over despair. Diyas (traditional earthenware oil lamps) or candles are lit around the home and a puja or prayer to Lakshmi – the goddess of wealth and prosperity- is offered. In India, desserts, sweets, or “Mitai” traditionally were made just for special occasions or festivals such as Diwali. Peda, with a similar consistency of fudge, is one of the more popular desserts and one of my favorites. I never made Peda before I found this recipe, because it was such a tedious process. The traditional way can be quite time consuming as the milk has to be boiled down to make a thick paste called “khoya” so it can take hours. 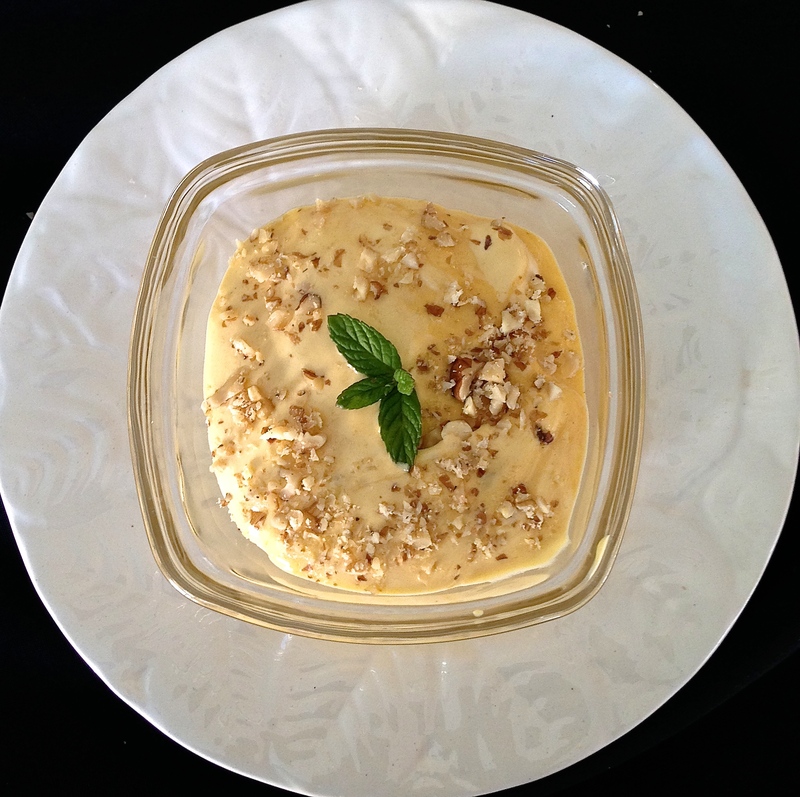 In this recipe, the “khoya” is replaced with milk powder and condensed milk to make this dessert easily at home. It also freezes well. Add the first 3 ingredients to a large microwave casserole. DO NOT MIX. Stir till all the ingredients are throughly mixed. 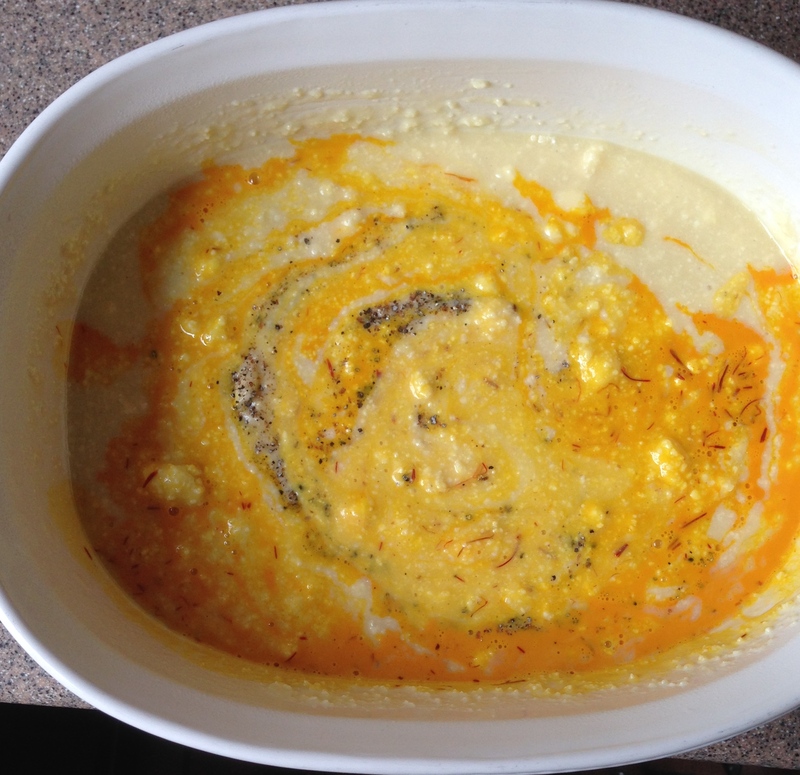 If using, add the saffron mixture, cardamom power and stir again. Let cool until the mixture can be comfortably handled. Divide into small balls, flatten slightly and decorate with nuts. *NOTE: Microwave cooking time can vary – older microwaves may need an extra minute or so. 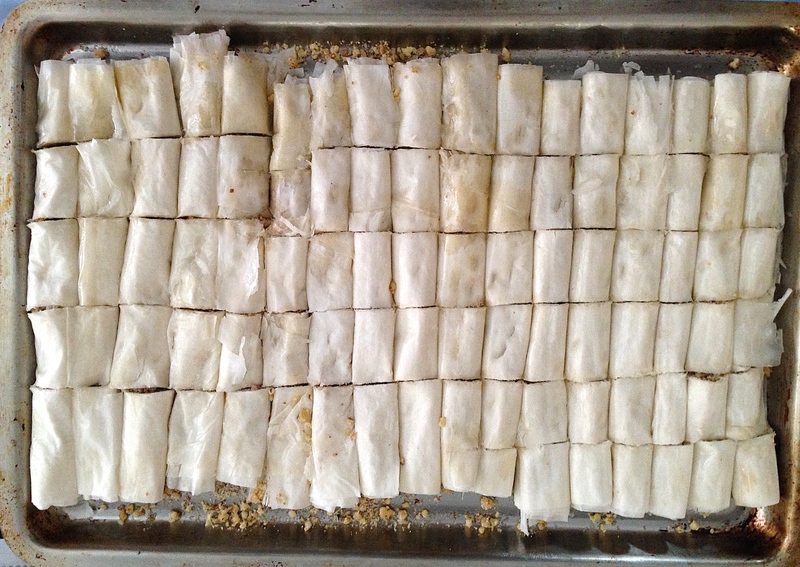 A friend recently asked me to help her make Baklava for her son’s wedding as I had made it many times in the past. It might look difficult to make but it’s pretty simple, and also freezes well… so it is the perfect pastry for a big event! Since I know another friend who makes them quite often, I called her to compare our recipes and in addition, got a few extra tips from her. 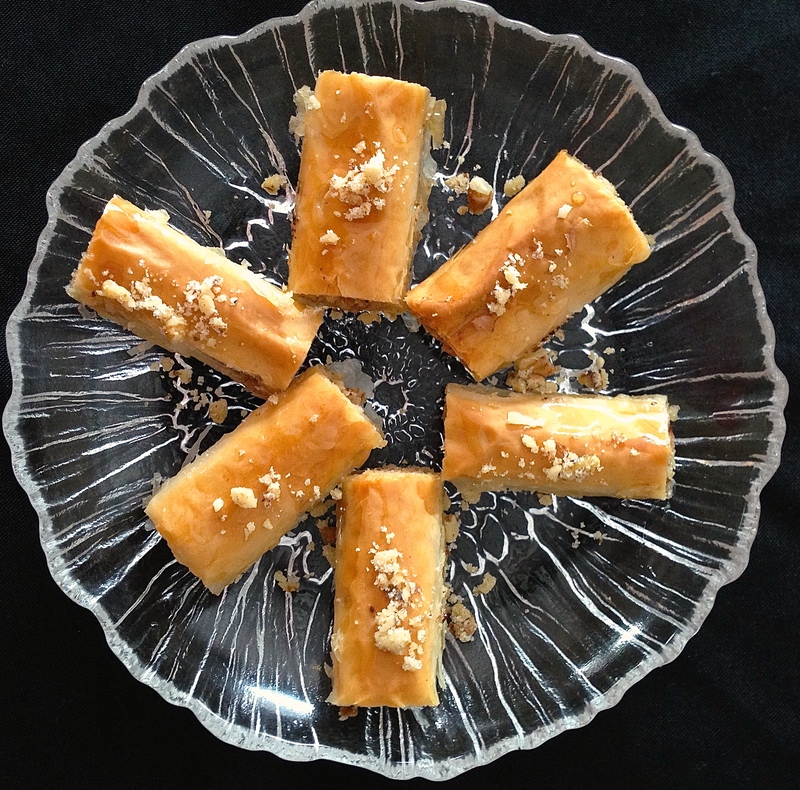 I typically prefer to use the Athens brand of filo(or phyllo) dough which has 2 sealed packets of rolls so if I don’t need a large quantity I can halve the recipe. (There are other brands which come in long rolls with only one sealed packet.) 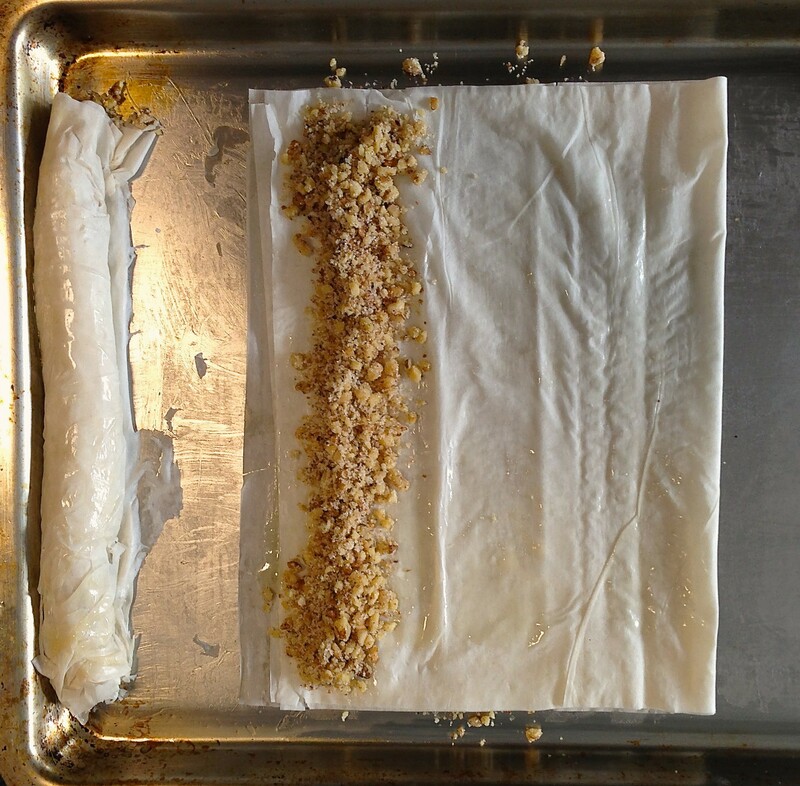 Its easier to roll up the pastry, versus making the traditionally shaped baklava. 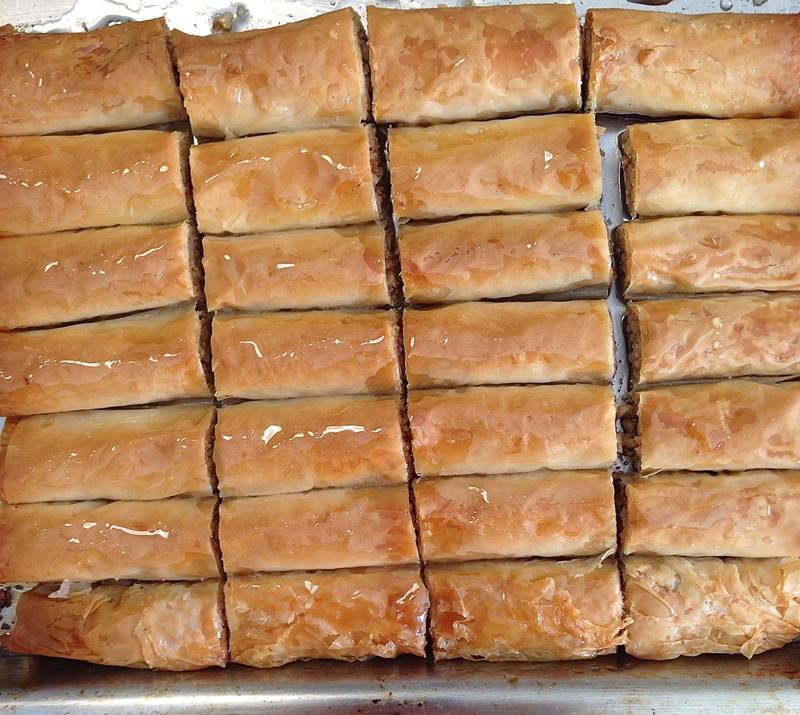 I froze the baklava in the cookie tray that I baked them in, covered with heavy duty aluminum foil. When ready to use them, simply thaw out and arrange the pieces on your serving platter. Preheat oven to 350 degrees. Combine the walnuts, sugar and cinnamon in a bowl and set aside. Use a cookie sheet with sides, and brush the entire pan with butter. 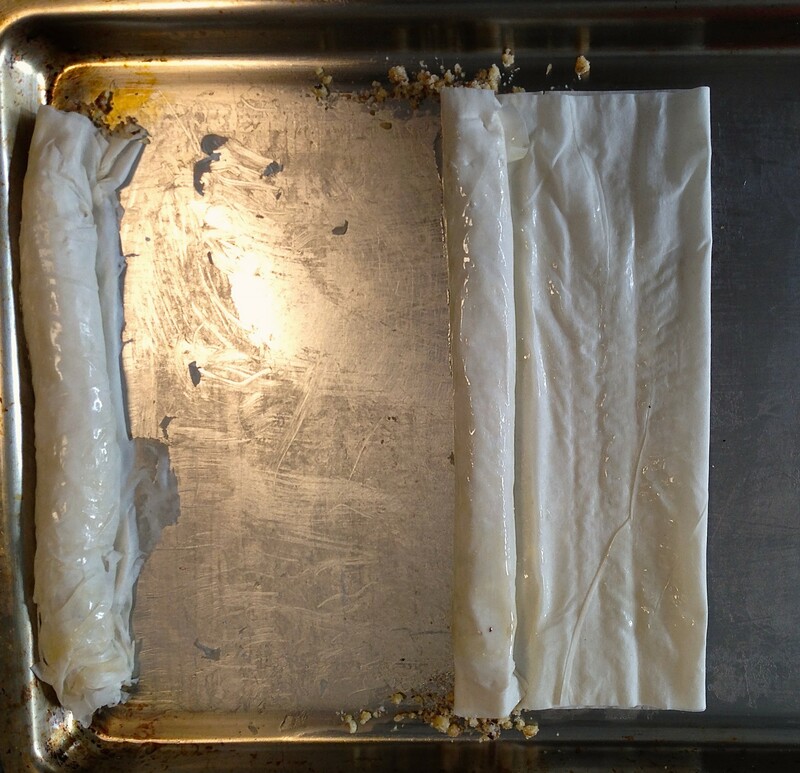 Remove 2 sheets of filo pastry, (keep the remaining pastry sheets covered by a damp cloth) brush very lightly with butter. Fold the pastry in half, and then take about 2 tablespoons of the nut mixture and place it along one side. Roll the pastry up tightly. Brush again with butter and stack along the width of the cookie sheet. 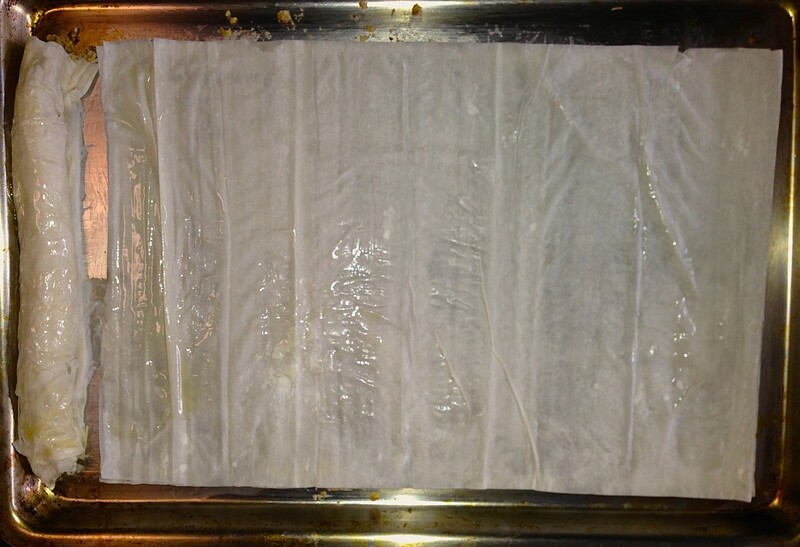 Continue with the remaining pastry sheets. Trim the ends and score into 5 to 6 pieces along the entire length (not cut cutting all the way through). As you can tell, I completely forgot to trim the ends before baking to make it look neater! Bake for 25 minutes until the rolls are medium brown. While baking, make the syrup. Place the sugar, water, honey and lime juice in a saucepan and cook over low heat until the sugar has melted. Continue to simmer for about 10 – 15 minutes. Pour the hot syrup over the rolls as soon as they come out of the oven. When cool remove to serving platter. (If freezing, cover with heavy duty aluminum foil) Garnish with extra chopped walnuts. Many years ago a friend of mine had invited my mother-in-law and I to her house for tea and served us some delicious mushroom rolls. For those who may not know this, in India (& England) we have “tea time” at 4pm where we typically drink tea as well as nibbling on a snack. And yes, hot tea…many of my friends here have asked me why we drink tea in India when the weather is so hot! I just knew that this is what we did and never gave it another thought until I read an article which then made sense to me about this aspect…when we drink hot tea, we sweat and that in turns cool us off! So back to the mushroom rolls, it was something we had never eaten before… needless to say I asked for the recipe and have made it ever since, modifying the recipe a bit. 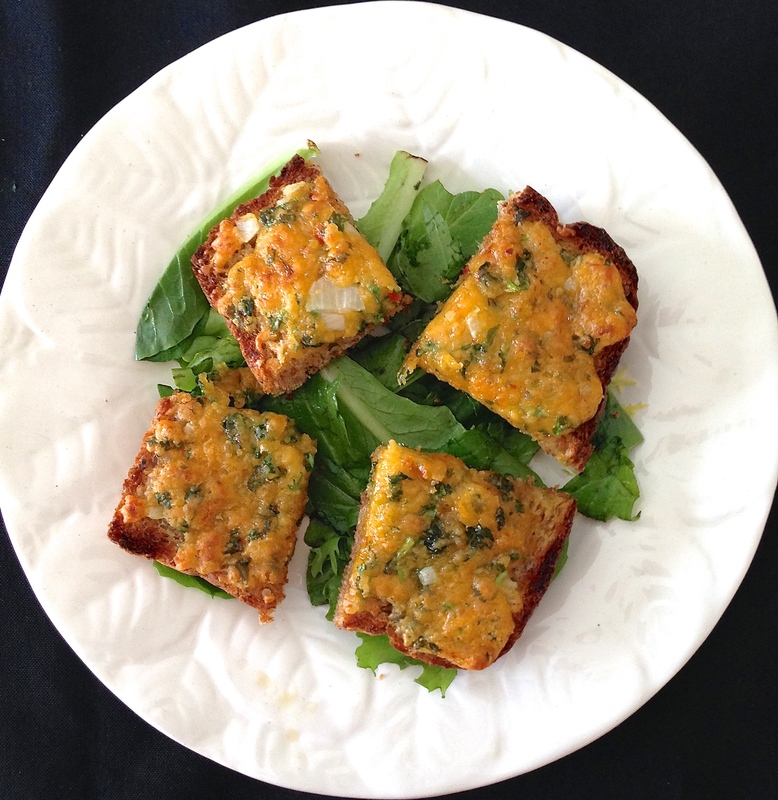 I use this recipe for parties as an appetizer or as a side dish along with a meal. 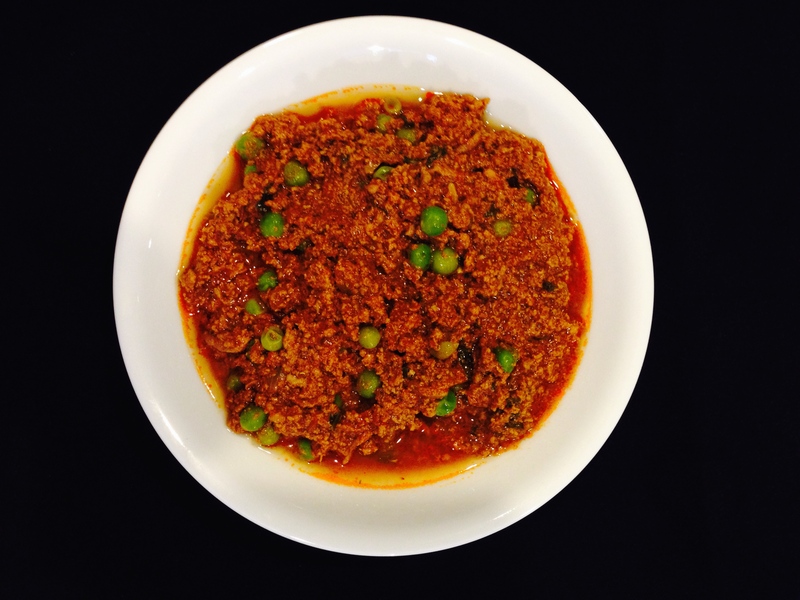 It can made ahead and even frozen and reheated before serving. 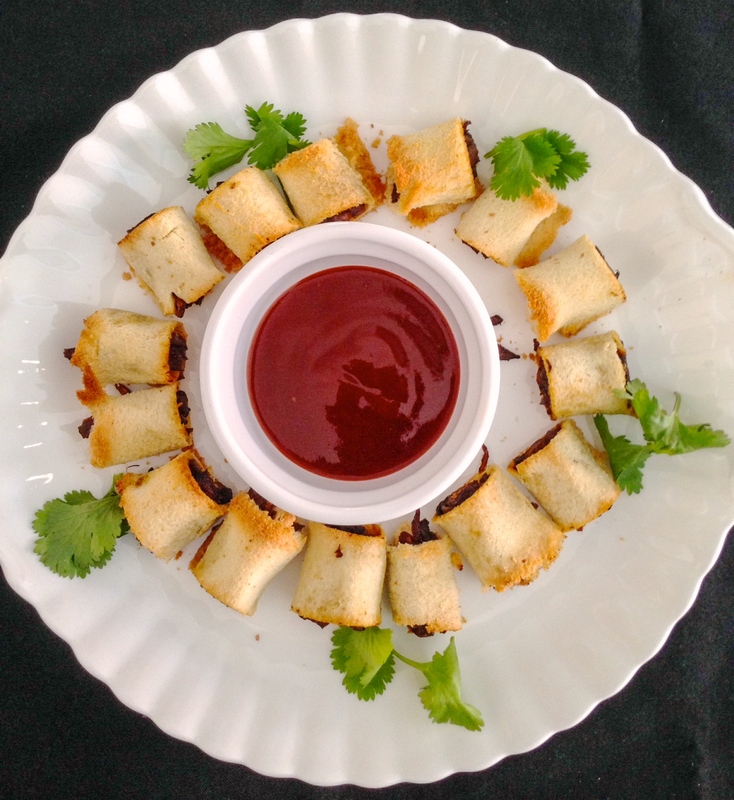 Our favorite dipping sauce is Maggi’s Hot & Sweet tomato chili sauce but they are also great with ketchup. This recipe was a good cooking lesson for my now 12 year old grand daughter who enjoyed cutting the crusts, rolling the bread and filling them up… and though she likes most vegetables, she says she won’t eat them as she doesn’t like mushrooms! Note: I did not forget the salt… the other seasonings have enough salt in them so no additional salt is needed. Heat oil in a large frying pan, add the onions and cook till the onions are light brown, about 3 minutes. 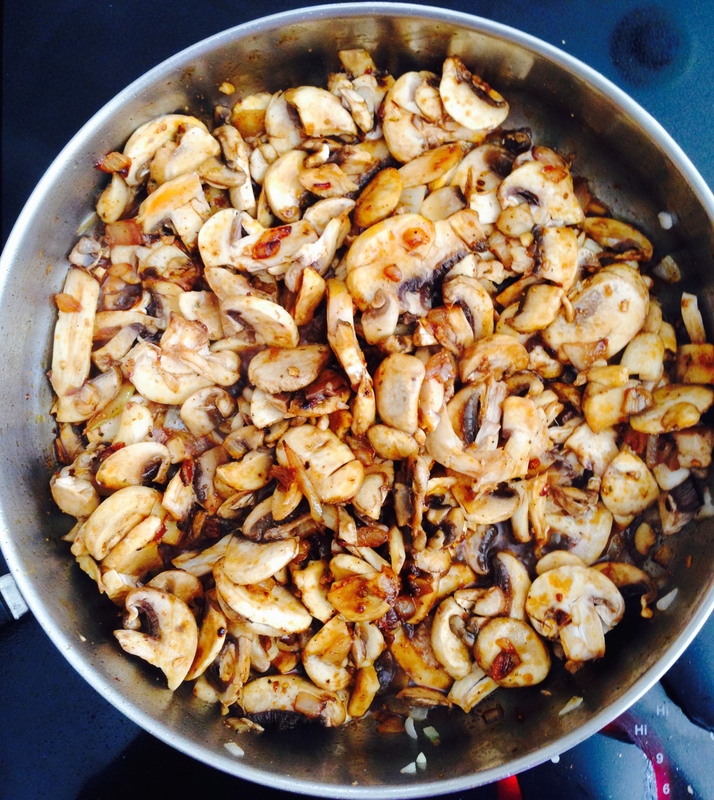 Add the mushrooms to the pan along with the seasonings, worcestershire and hot sauce. 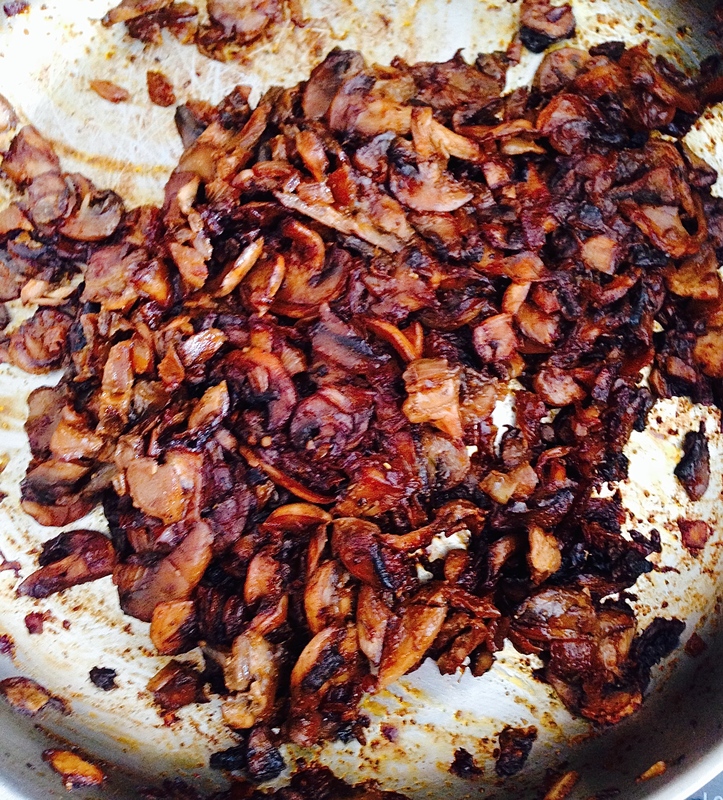 Cook on medium heat till the mushrooms are dry. Cool. 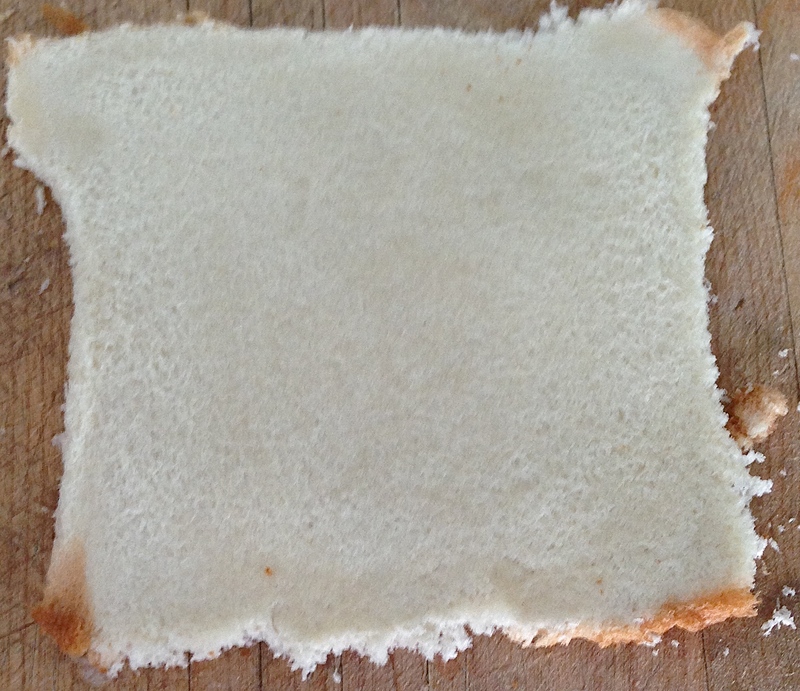 Cut the crusts of the slices of bread, and roll each slice flat with a rolling pin. 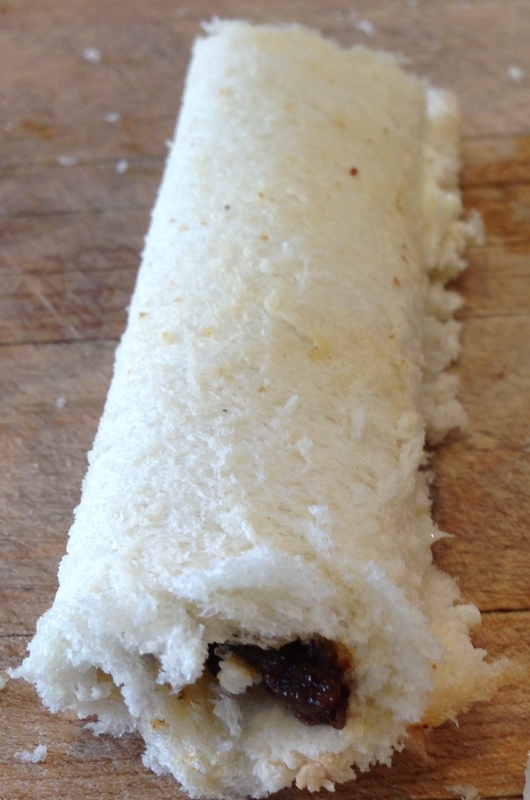 Add a teaspoon of the mushroom filling on one edge and roll them up. 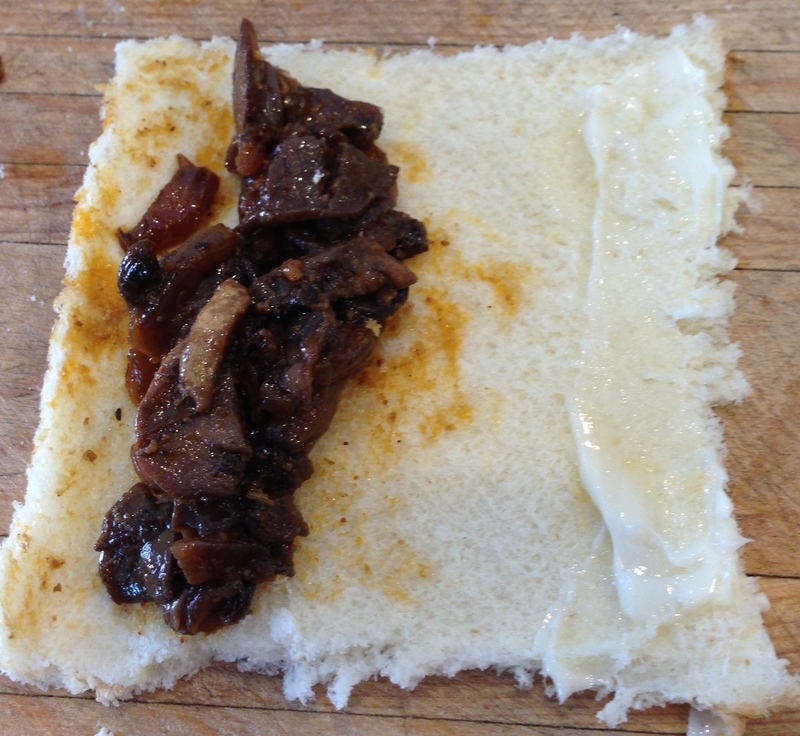 Spread a little butter on one edge of the bread so when you roll the mushrooms in the bread to the end, the bread sticks. Cut into 3 pieces. Arrange all the rolls on a baking sheet and bake them at 350 degrees for 20 minutes till they are brown. 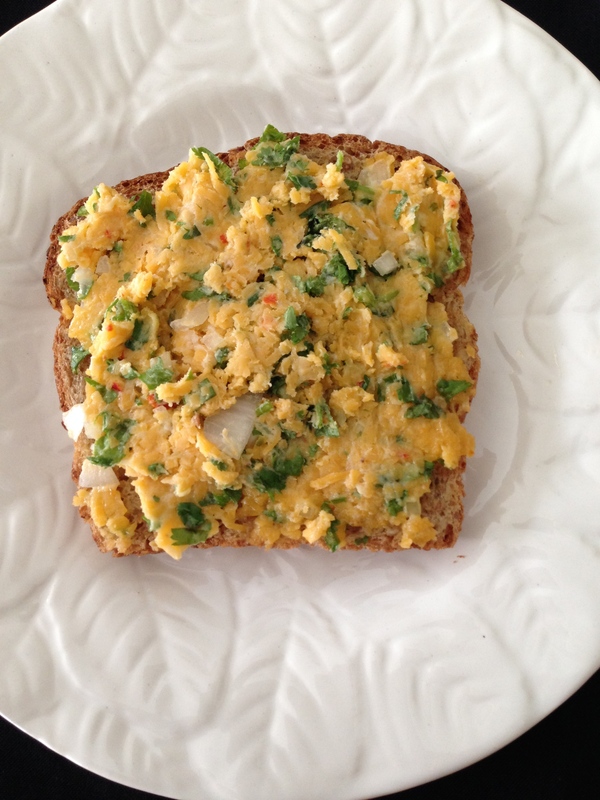 Note: The crusts of the bread can be toasted in a warm oven about 250 degrees for 10 – 15 minutes. 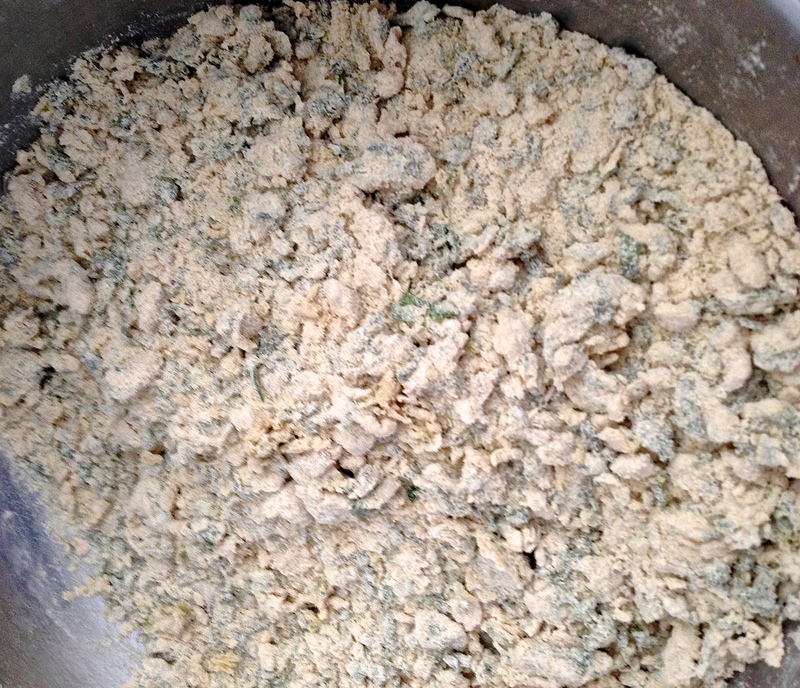 When they are dry, grind them into breadcrumbs in a food processor or in a plastic bag with a rolling pin.